OTTAWA - The Bank of Canada is keeping short-term interest rates unchanged, and signalling that rates will remain low for many more months. That means the bank's policy rate will remain at one per cent until at least the end of October — and likely well into next year — ensuring low borrowing costs for Canadians. 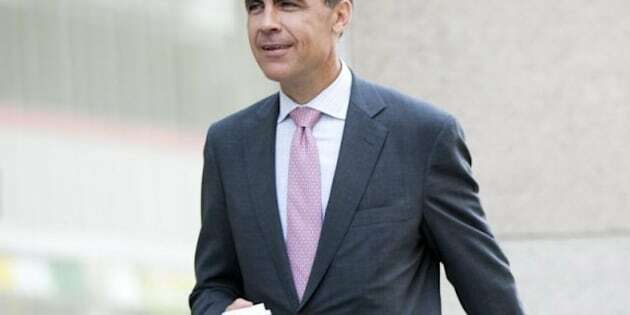 The bank says in its latest statement that both the world and Canadian economies are weaker than expected, and risks have risen dramatically in the past month. Financial conditions in Canada have tightened in the face of the global turmoil, it adds. As a result, it says the need to withdraw stimulus in the form of super-low interest rates has diminished. The bank says it is not worried that low interest rates will trigger inflation, noting diminished global demand and continuing low wage growth in Canada.